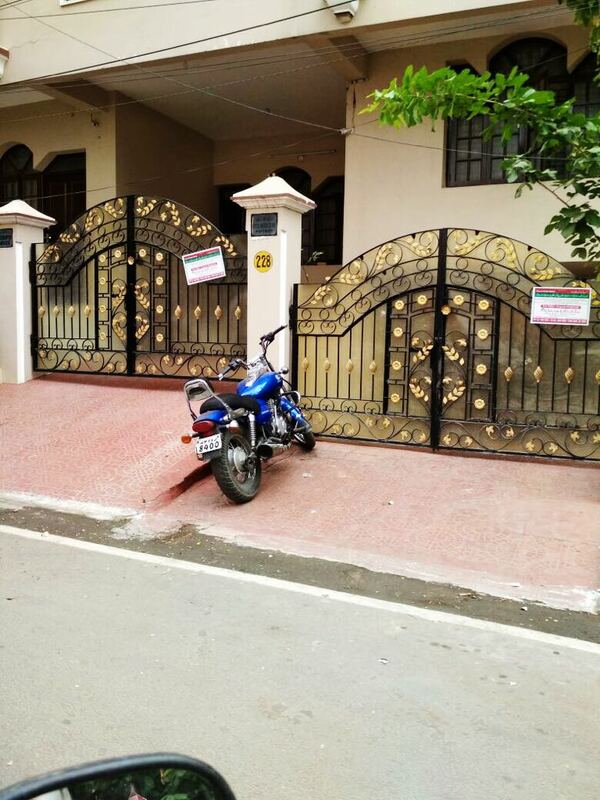 We belong to 21st century, the era of Artificial Intelligence. 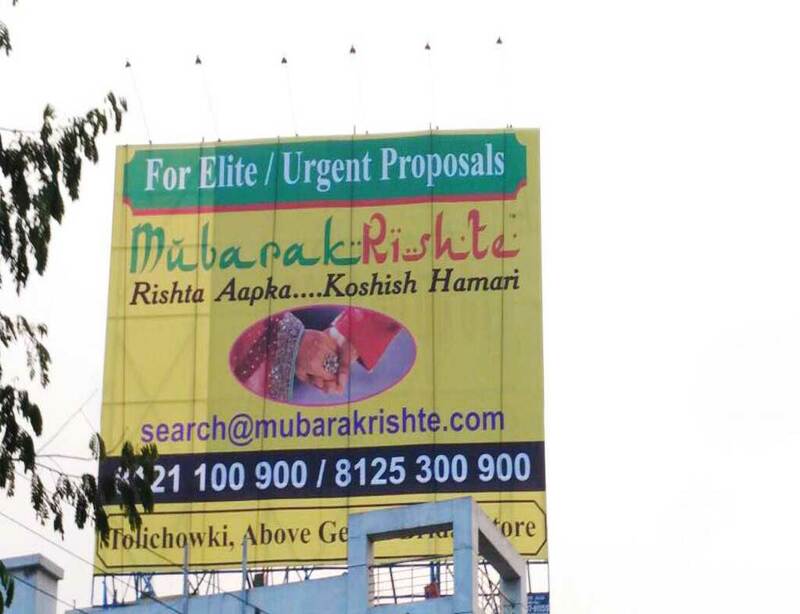 This era abide to the rule of single click! 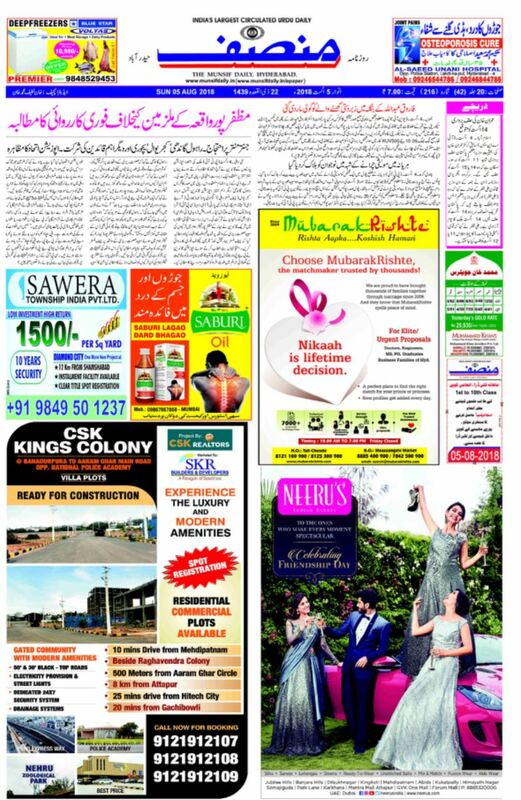 In order to survive, there has to be a scrupulous stratagem adapted! 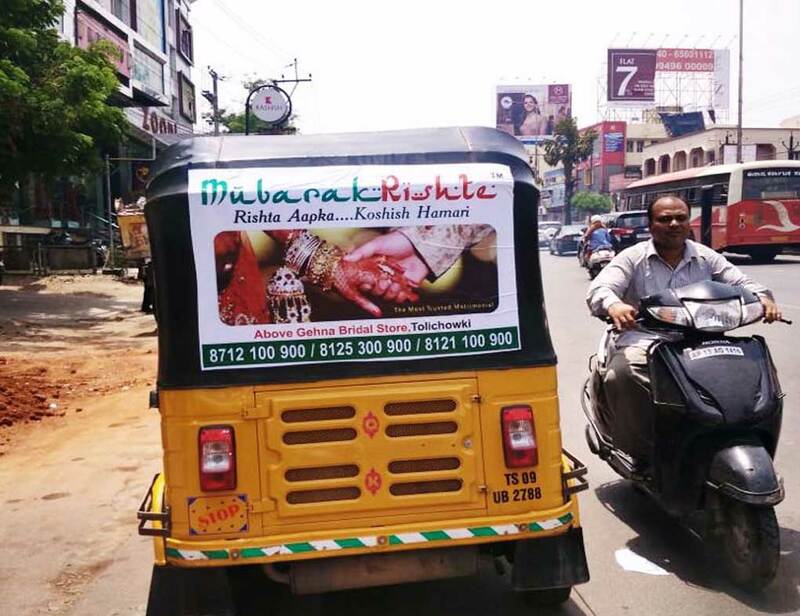 We at MubarakRishte follow this concept to the core when it comes to Marketing of our Brand. 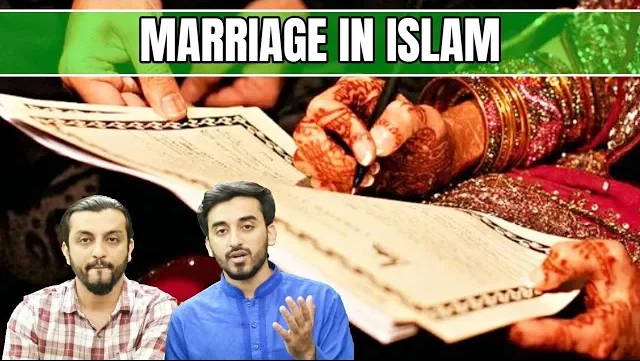 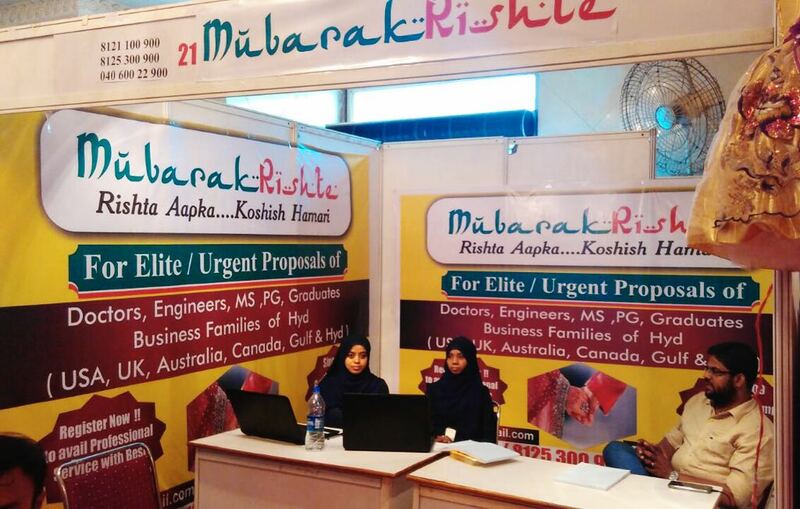 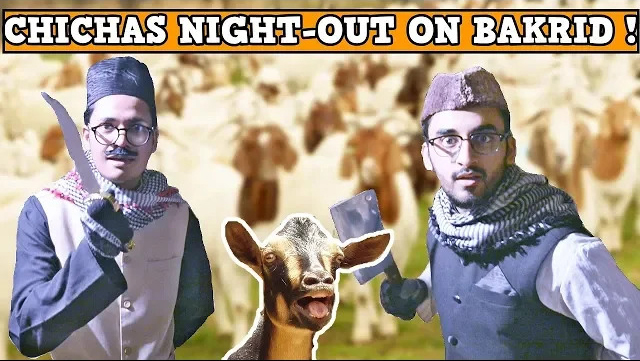 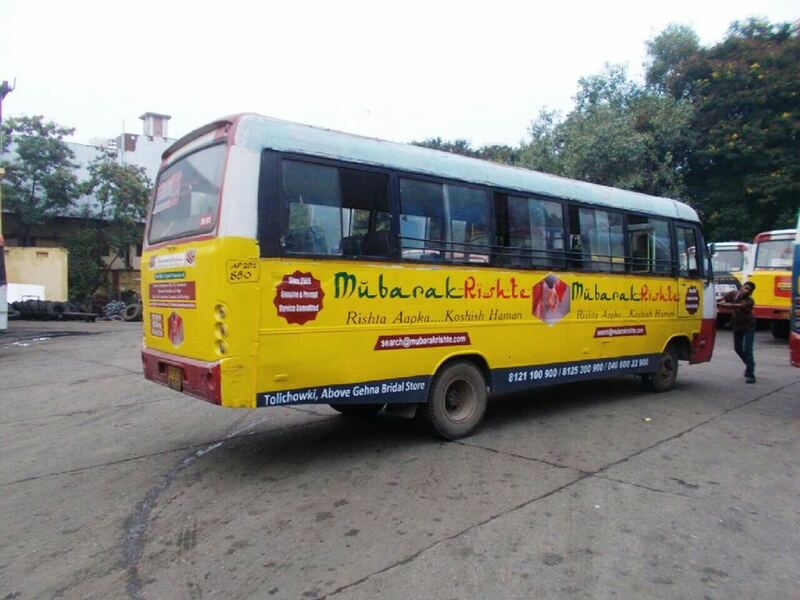 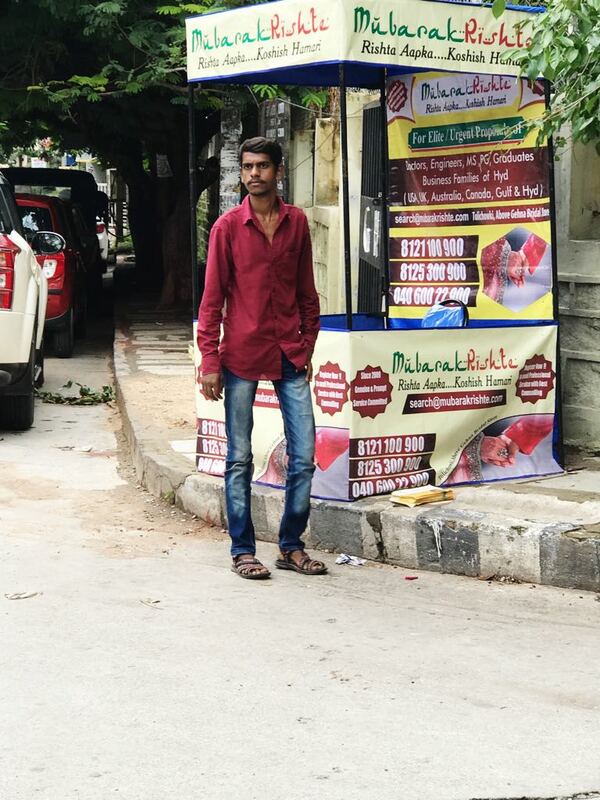 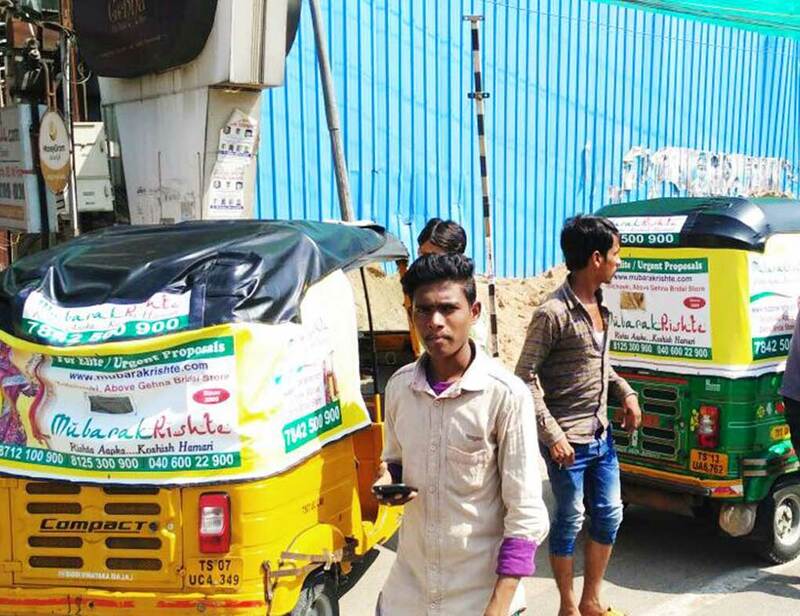 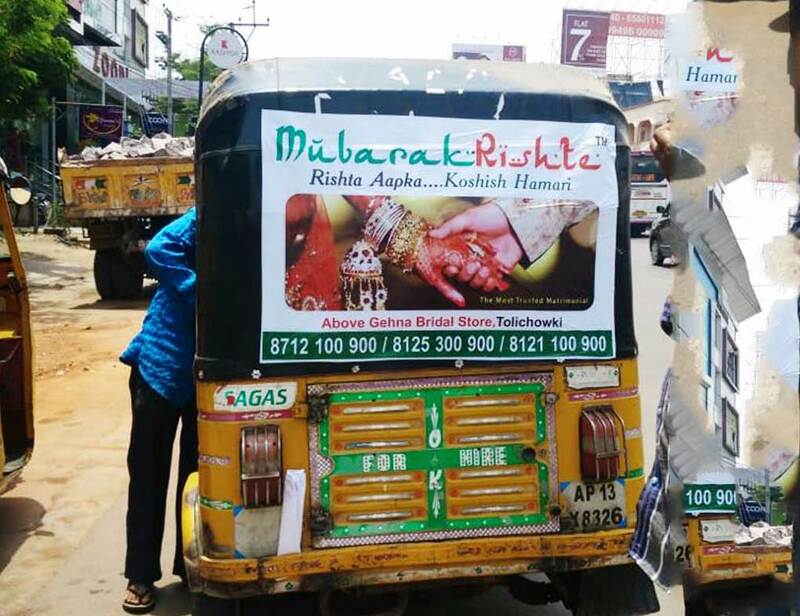 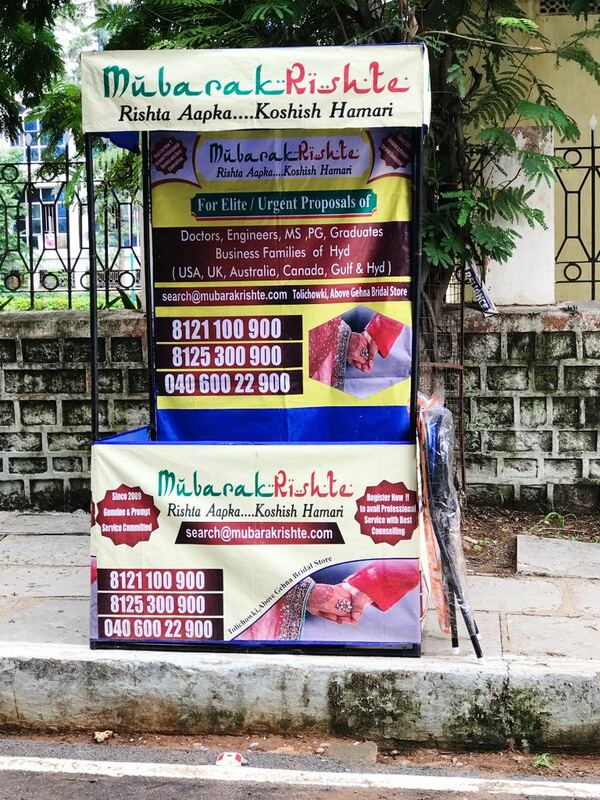 Right from the Internet Marketing to the local Hydrabadi style Print Advertising, MubarakRishte Alhamdulillah, has established fully as the Muslim Matrimonial Brand throughout the twin-cities. 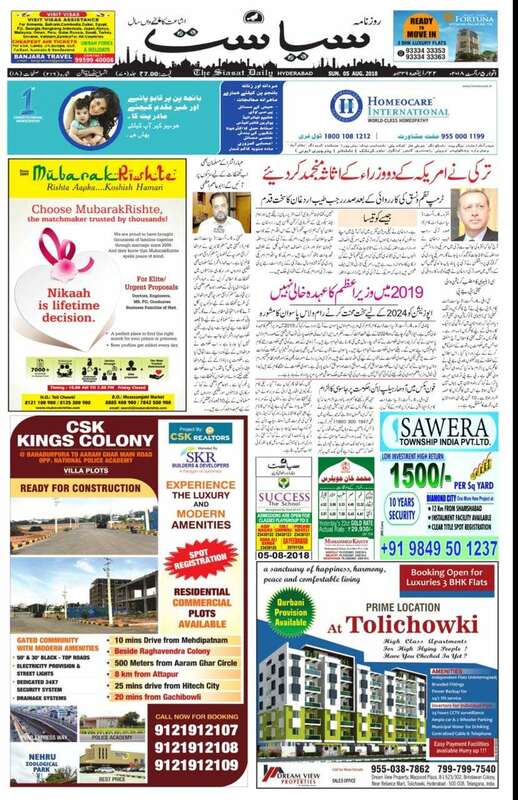 Weekly Print- Advertisement in Munsif Daily, Hyderabad! 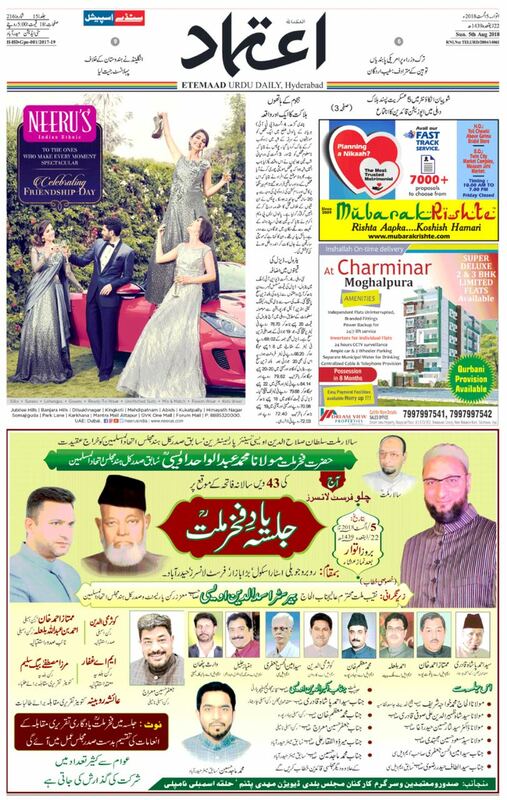 Capture the front Page of Top-Most Muslim Newspapers in Hyderabad every Sunday. 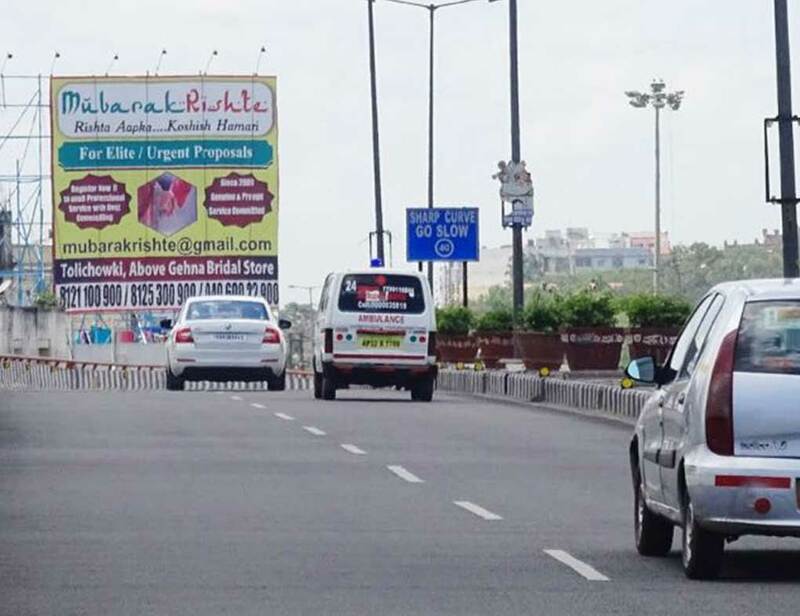 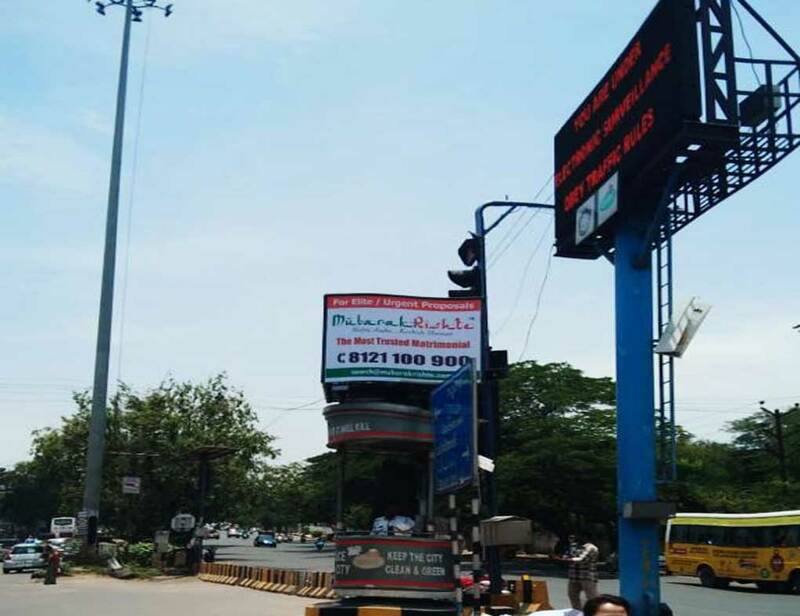 Traffic Signal Booths all around the Hyderabad holds an eye-catching advertisement of MubarakRishte. 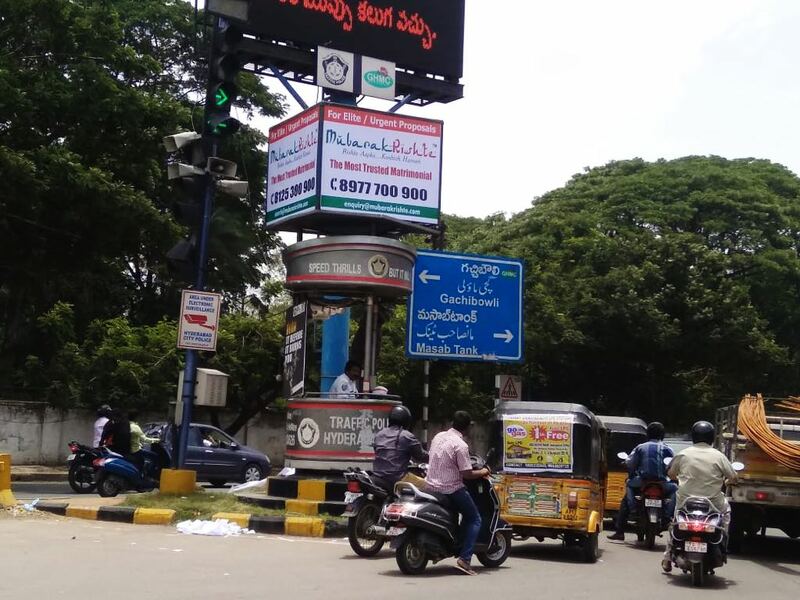 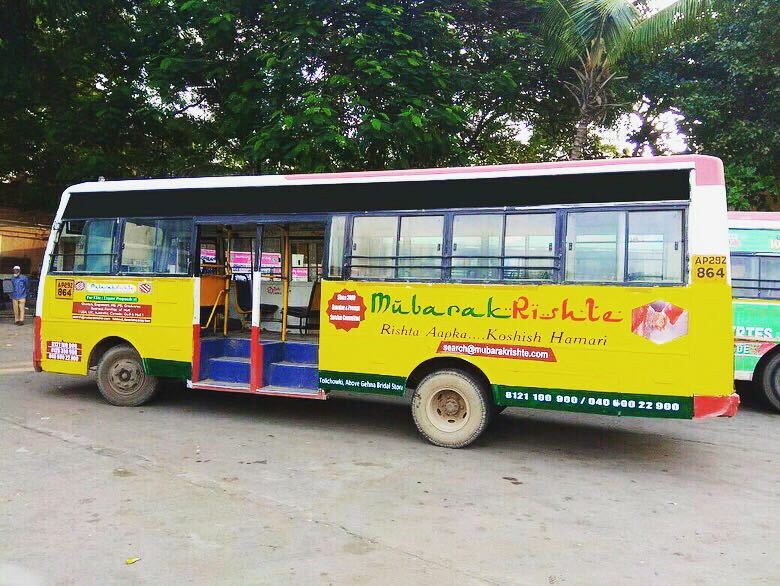 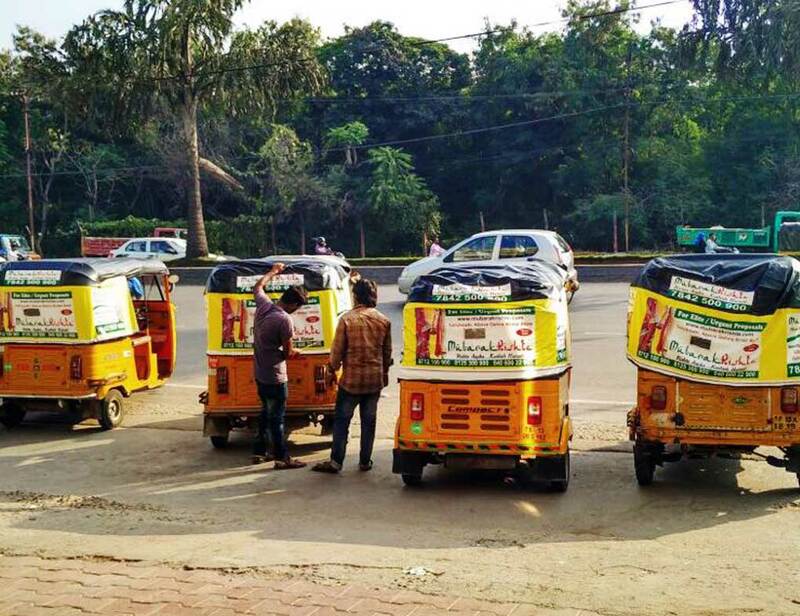 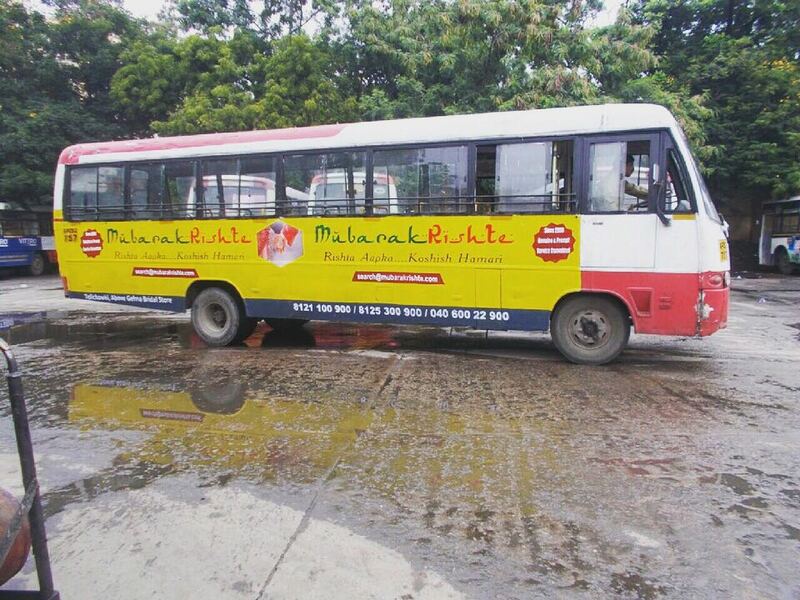 Apart from Traffic Booths and Newspaper Ads, MubarakRishte also adopt advertizing tactics like placing the Posters on the RTC Buses and Autos, well acquainting our localite with our Brand Name! 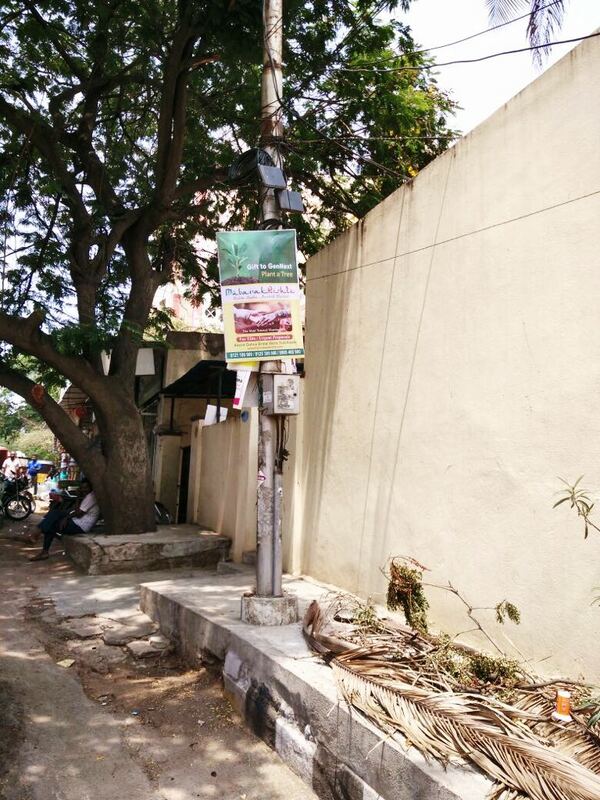 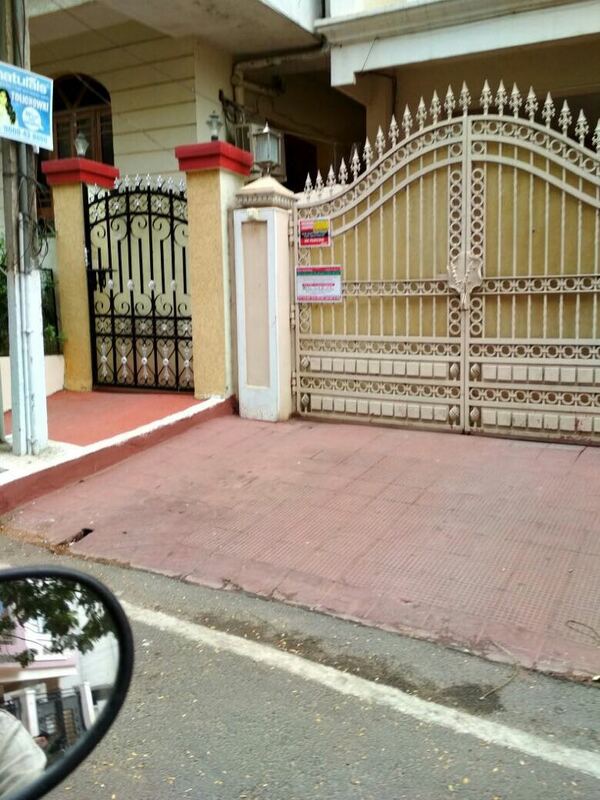 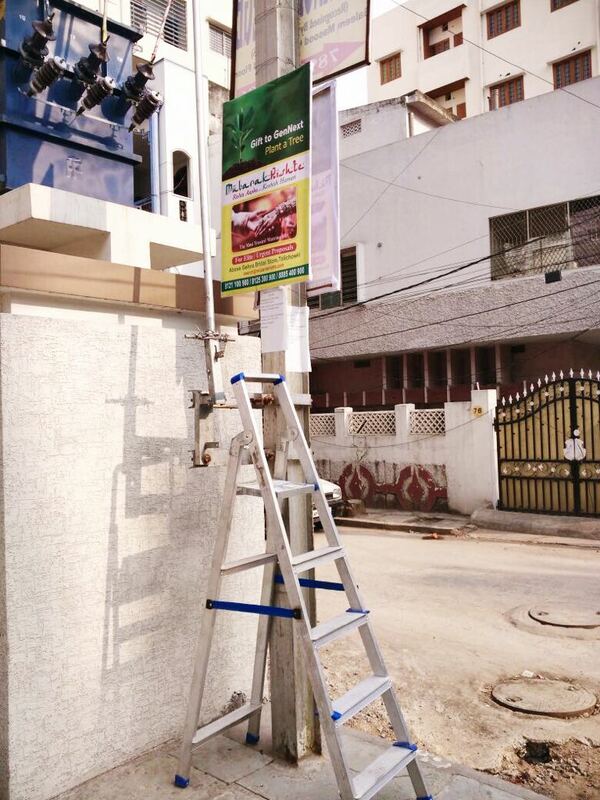 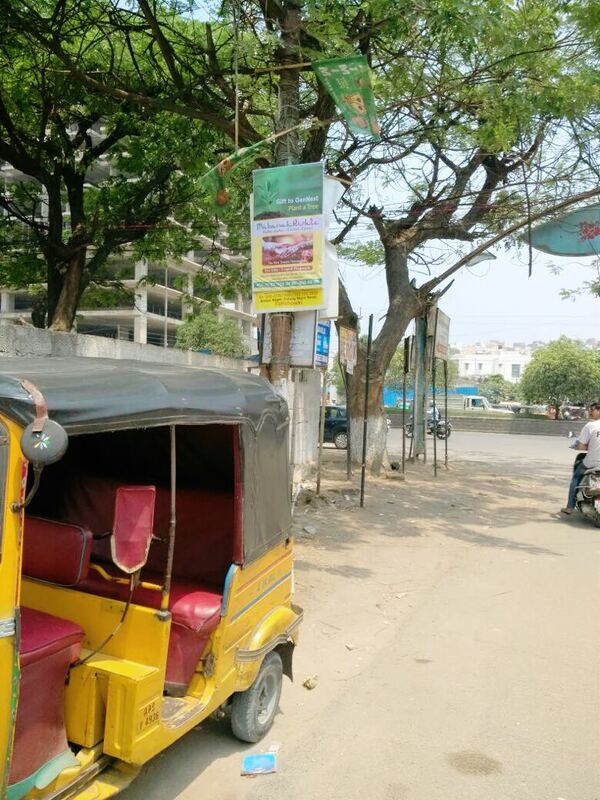 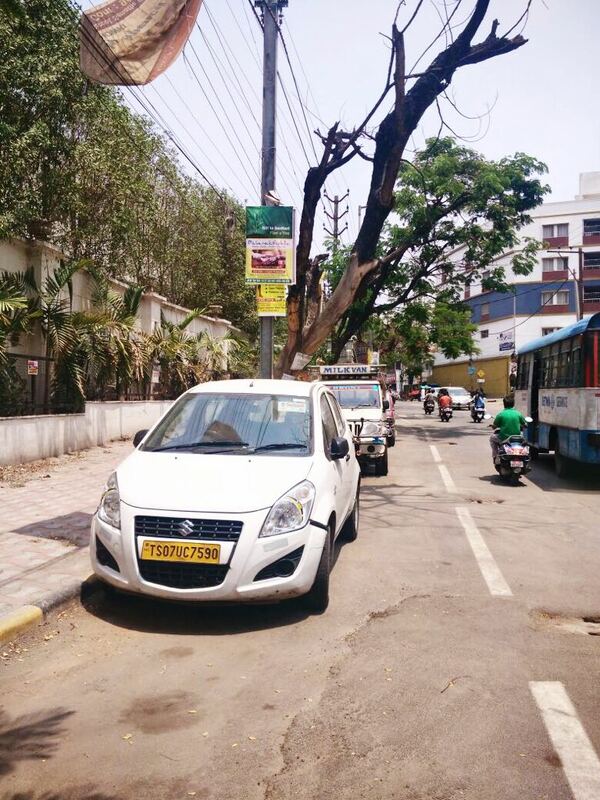 Flute- Boards across the Hyderabad placed in all elite Colonies like Towlichowki, Banjarahills, Malakpet etc!